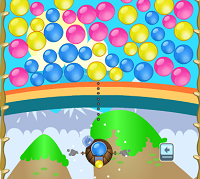 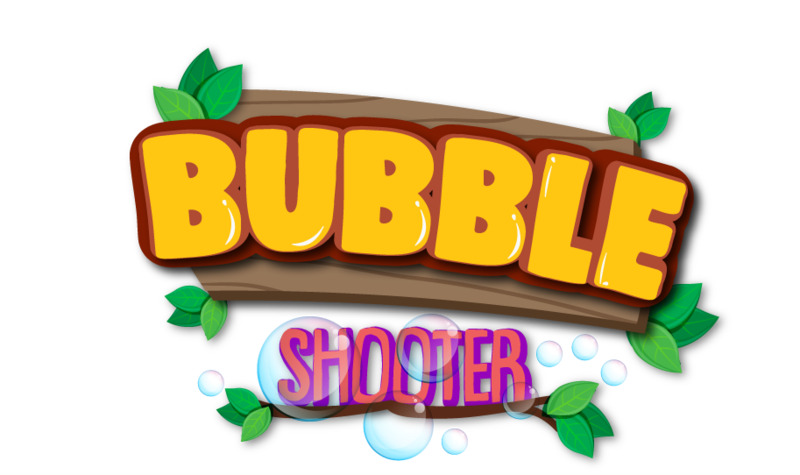 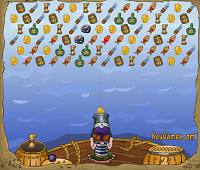 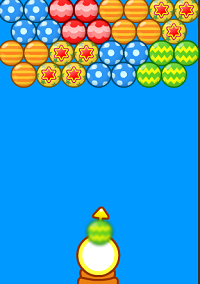 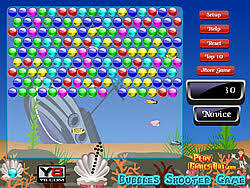 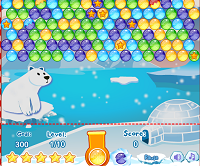 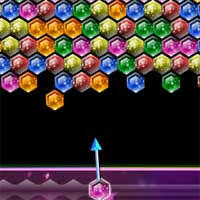 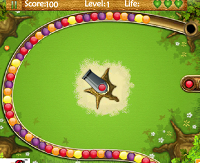 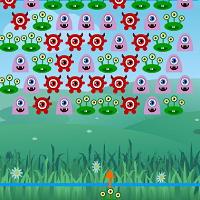 Play the free Bubble Popper Deluxe game online at Bubble shooter! 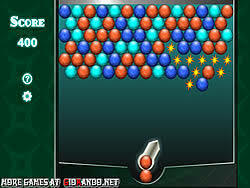 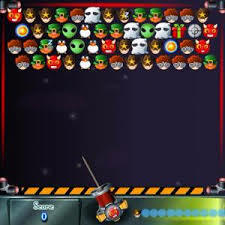 Shoot balls of the same color into each other before filling the screen. 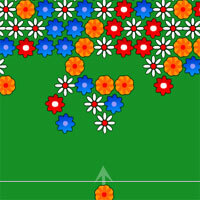 Made for pop groups.